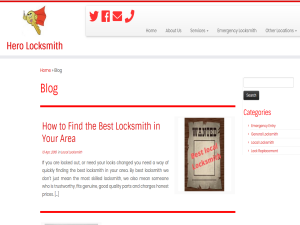 This what your Locksmith in Edinburgh Blog - Hero Locksmith Blog Ad will look like to visitors! Of course you will want to use keywords and ad targeting to get the most out of your ad campaign! So purchase an ad space today before there all gone! Everyone would agree that Edinburgh is a beautiful city and many people believe that it also one of the safest in the UK to live. However, when it comes to the number of house break-ins, this is far from true. MoneySupermarket analysed millions of home insurance quotes over a period of 2 years. They wanted to identify which areas of the UK claimed most often on their home insurance policies for damage and items stolen by intruders. It may come as a surprise to hear that postcodes in Edinburgh ranked 4th (EH4 – Dean Village, Barnton and Cramond) and also 9th (EH15 – Portobello and Duddingston) in the top 20 of most burgled postcodes. In addition latest police figure show that three in four house break-ins still go unsolved. Being a victim of a break-in can be a traumatic experience and the emotional impact can last for a long time. In fact recent research has shown that nearly one in eight people are so upset after being broken into that they subsequently move house. But being burgled doesn’t just have a psychological impact. According to the Post Office a burglary will cost the average household £566 in damages and £2,267 in stolen goods. In addition, the cost of home insurance is higher for households which have previously made a claim after being burgled. Even with these shocking statistics the research also found that many people (44%) still don’t take any precautionary steps to protect their homes e.g. good quality door locks, window locks, burglar alarms etc. 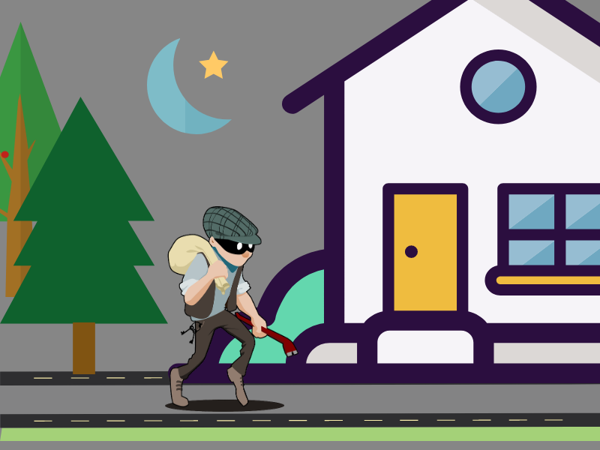 Many house breaking incidents can easily be avoided by following some simple steps. Hero Locksmith is a trusted local locksmith in Edinburgh. If you would like help on making your home or business more secure, please get in touch or give Richard a call on 0131 603 7329. We can fit high security, door and window locks at very competitive prices. 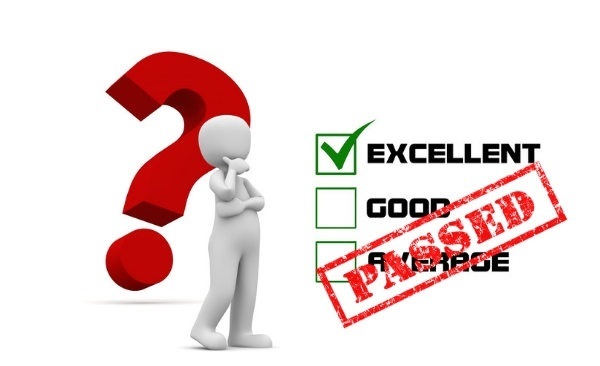 The post Edinburgh Housebreaking Hotspots 2019 appeared first on Hero Locksmith. Is it Easy to Change a Door Lock? The obvious choice is to get on the phone, call a good local locksmith and arrange for them to carry out the work as soon as possible. However some people wonder if they can save some money by doing it themselves? They usually watch a few YouTube videos and feel that this gives them enough knowledge to give it a go. However, selecting and fitting a lock can be a risky thing to do. Firstly, you can be putting your home at risk of burglary if you fit the wrong lock or fit the lock incorrectly. Secondly if the lock is not the correct standard for your door and you get burgled your insurance company may refuse to pay out. There are many different lock standards in the UK (TS007 1 star, 2 stars, 3 stars, BS 3621, BS 8621, BS10621, PAS3621, PAS8621, and SS312 Diamond). You need to understand what lock standard is required for your particular door to ensure it will meet your insurance company requirements as well as keep your home fully protected. Locks come in lots of different sizes and shapes and one size does not fit all. For example, the size of the cylinder lock you need is determined by the thickness of the door and handle combined. If you buy and fit one that is too big there is a very real risk of ‘lock snapping’. This is a technique burglars commonly use to break a lock and get quick and easy entry into your property. If you need to fit a more secure lock than the one you currently have, it may not be exactly the same size or shape. This may mean some carpentry skills and carpentry tools are required to fit the new lock. Without these, a job that you may have estimated taking a couple of hours may actually end up taking all weekend. It may even result in having to call an emergency locksmith, who will need to charge extra to correct the damage you have made before fitting the lock correctly. Remember, if a lock is not fitted correctly it will not perform as it should and may be a risk to the security of your home. A good locksmith will always provide guarantees with their work. In most cases this will cover all new parts and work they have done and will usually last for 12 months. This means that if there are any problems a couple of months later you can call them up and they will be obliged to fix the problem. This can give you the peace of mind that doing it yourself can’t. In some cases it is possible to fit your own locks but it requires a certain amount of knowledge and skill. For most people it is much more cost effective and time effective to call a trusted local locksmith to take care of the job. With years of training and experience, they can replace your old locks quickly and efficiently. You will also be able to relax, secure in the knowledge that the correct standard of lock has used, it has been fitted correctly, the work comes with a guarantee and your door is fully protected. If you need help with replacing any of your locks, please get in touch with Hero Locksmith an experienced and affordable local locksmith in Edinburgh. The post Is it Easy to Change a Door Lock? appeared first on Hero Locksmith. If you are a landlord it is your responsibility to keep your tenants safe. This means that you must have smoke alarms installed annual gas safety checks and electrical testing etc. But it also means that you have a responsibility to ensure that your property is secure and will keep your tenants and their belongings safe. 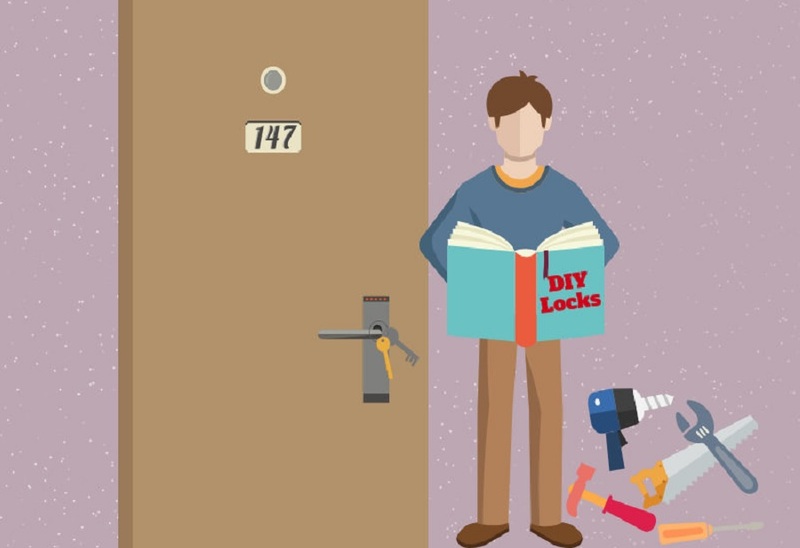 If you are worried that your locks are not up to scratch it is worth calling a local locksmith so that he can replace any dodgy locks with good quality high security ones (BS3621). Unless you know your locks, most people find it difficult to tell if their doors have the right kind of locks fitted. Having the right lock is extremely important when it comes to protecting your rental property, particularly since lock snapping has become much more common in Edinburgh. Lock snapping is a technique commonly used by burglars to break into homes which have poor quality euro cylinder locks fitted on external doors. This type of lock is most commonly found on UPVC doors but can also be found on wooden and aluminium doors too. A good locksmith will be only too happy to upgrade your locks to home insurance approved ones and will be able to recommend high security locks to suit all budgets. Although this may seem like a lot of inconvenience and extra expense, it can save a lot of hassle, upset and money if your rented property is broken into. All ground floor and accessible windows need to have locks fitted. These come in a variety of styles and a locksmith will be able to recommend the best option for your particular type of window. If you have a property with a garage, shed, summerhouse etc. these should also be protected. You may be offering these building as extra facilities for your tenants or they may be somewhere that you want to keep off limits. Either way it is important that they can be locked securely. Your locksmith will be able to supply and fit any locks if necessary. When choosing a locksmith to replace your locks it is always worth asking if he has a mobile key cutting service. If he does, this will enable him to cut spare keys (for most types of common lock) while he is at your property. This will save you an extra trip to get spare keys cut and is usually much cheaper too. In addition the locksmith will be able to properly test that all the new keys are a perfect fit and turn smoothly in the new lock. If you are a landlord it is important to know that your properties are properly protected. 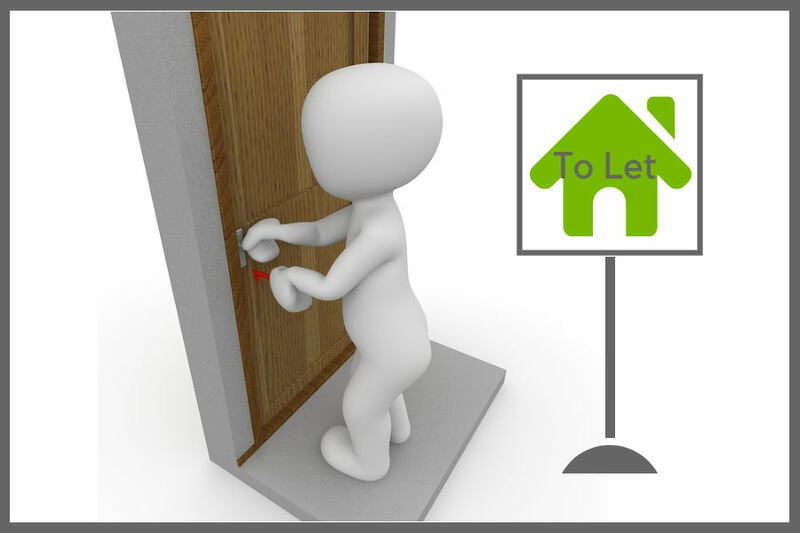 It will give you peace of mind when they have tenants and also when they lie empty between tenancies. If you need to upgrade or replace any of the locks in any of your properties, please get in touch or Tel 0131 603 7329. Hero Locksmith is a local Edinburgh Trusted Trader locksmith and provides affordable locksmith services for homes and businesses throughout Edinburgh and the Lothians. The post Locksmith Tips for Landlords appeared first on Hero Locksmith. The post Should Locksmiths Be Licensed? appeared first on Hero Locksmith. The post 5 Common Lock Problems and How to Fix Them appeared first on Hero Locksmith. 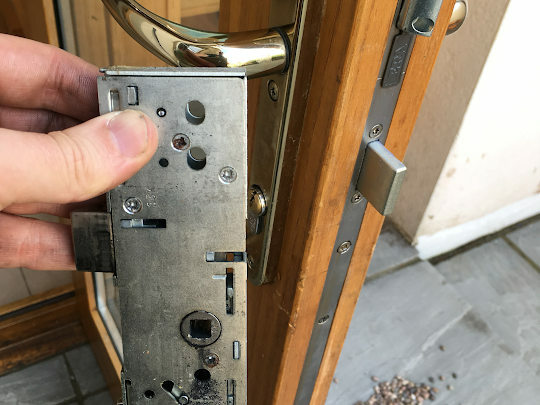 The post A Day in the Life of an Edinburgh Locksmith appeared first on Hero Locksmith. If you are the owner of Locksmith in Edinburgh Blog - Hero Locksmith, or someone who enjoys this blog why not upgrade it to a Featured Listing or Permanent Listing?